Easy Money represents exactly what we are breeding for. The sheer POWER of Payday with the look of his 19 inch typical tines and "The Chosen One". One of the prettiest deer ever! Introducing "EASY MONEY". We love this deer for a number of reasons. First, his look is what all the hunters are after without giving up TINE LENGTH and MASS. Second, the shape should allow him to easily carry his antlers. And third his pedigree is unmatched and truly represents what he looks like and should produce (so many pedigrees don't). His sire is Payday who is quickly proving himself as one of the best sires ever! And his Dam is Y10. She is a The Chosen One/W-46. W46 is a Waylon/Willy/Flees Bucky doe. You just can't beat that! This deer has the look and Pedigree to knock it out of the park!!! 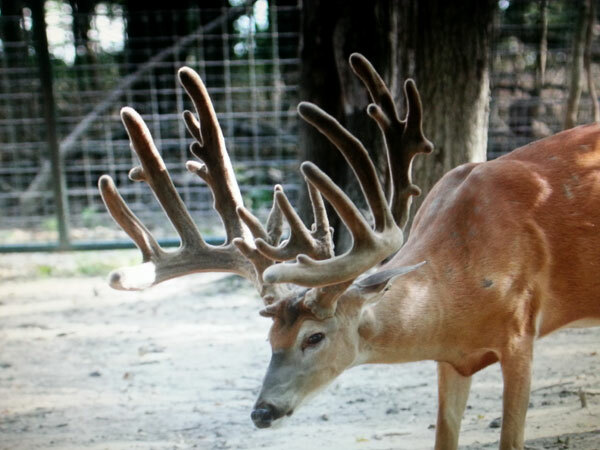 For those that don't remember, "The Chosen One" was one of prettiest deer ever and was Maxbo 727 (1/2 Texas) over R11. Maxbo 727 was 1/2 Texas and one of the best looking yearlings ever and R11 was a Highroller doe and Highway 10's womb-mate. She also has Timberjack's mother in the bottom of the pedigree. R11 was a "Super Doe"
What do you get when you cross these 2 looks and throw in deep powerful pedigrees? At age 2 Easy Money was 220 as a 5x5 with only a couple extras. Pics are in the small pics at the top. We expect this deer to do great things at 3 sand beyond. Here is Easy Money at 1. 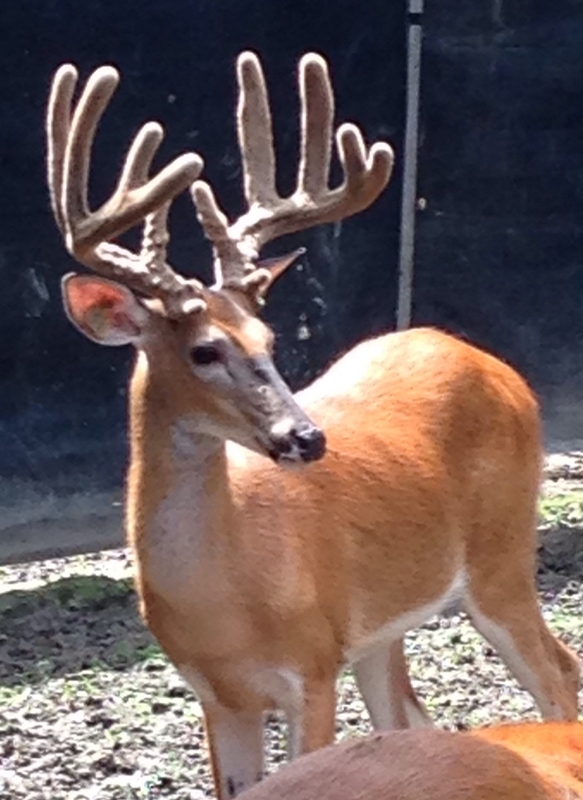 He looks like he will have the Payday tines that curve in at the very top. Perfect! Payday at age 4 (484, 29 inside, 44 outside, 274 6x6 frame) To see more Payday, Check out his listing.